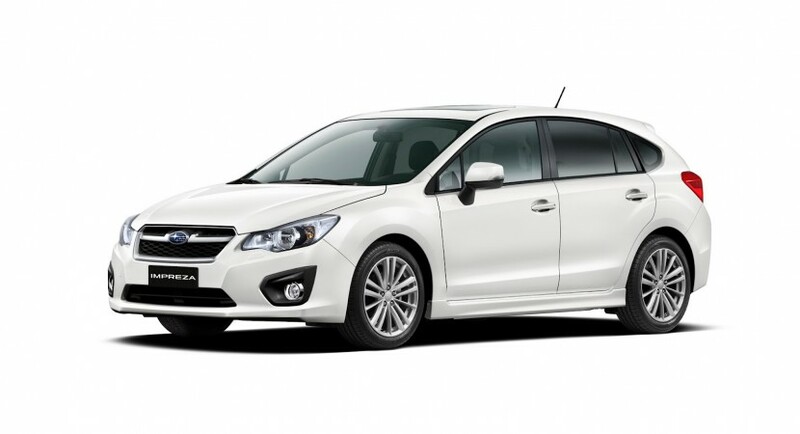 Subaru announced their intentions to reveal the new BRZ and Impreza models in front of the European audience at the 82nd edition of the Geneva Motor Show which opens its gates next month. 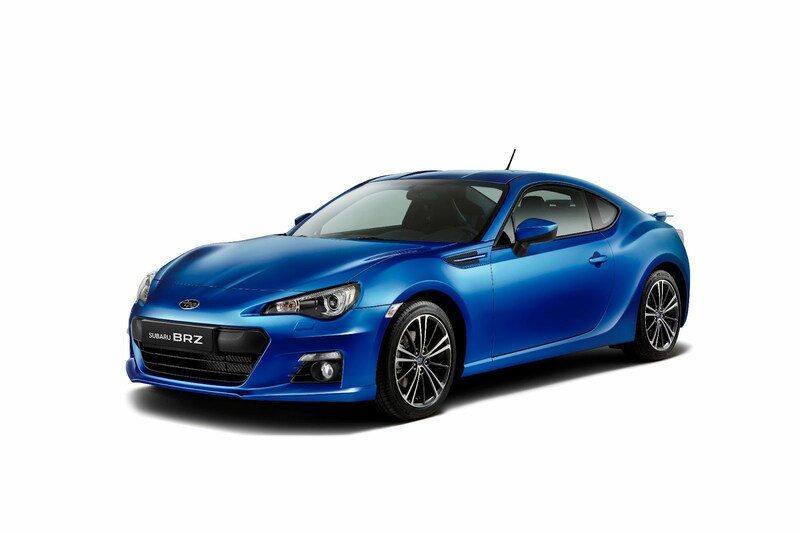 First up is the Subaru BRZ coupe, a model which is already available in the home market, Japan. It is powered by a 2.0-liter boxer unit able to deliver 200 horsepower, the customers being able to choose from six-speed automatic or manual transmissions. In terms of availability, Subaru says that the European version of BRZ is expected to hit the showrooms somewhere this summer. 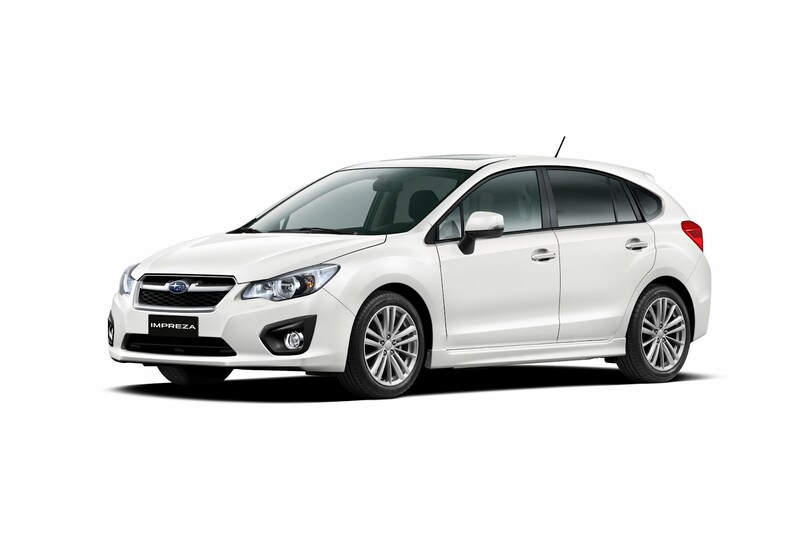 On the other hand, there is the new Subaru Impreza hatchback, a model which has already entered the North American market. It sports a wider engine range borrowed from another model in the range, the XV crossover. The entry-level unit is a 1.6-liter petrol unit offering 114 horsepower while a 2.0-liter engine with 150 horses and a turbo diesel option is available too. The latter has a displacement of 2 liters and is able to produce 147 horsepower and 350 Nm of torque. More details on these two models for the European market to be released at the automotive event in March. What’s that lame doll on his dashboard, and why the hell would annoye wet themselves over a Scion? I mean, I suppose it’s good that kids still get excited about seeing a new car on the road. But this car is soooo old looking.